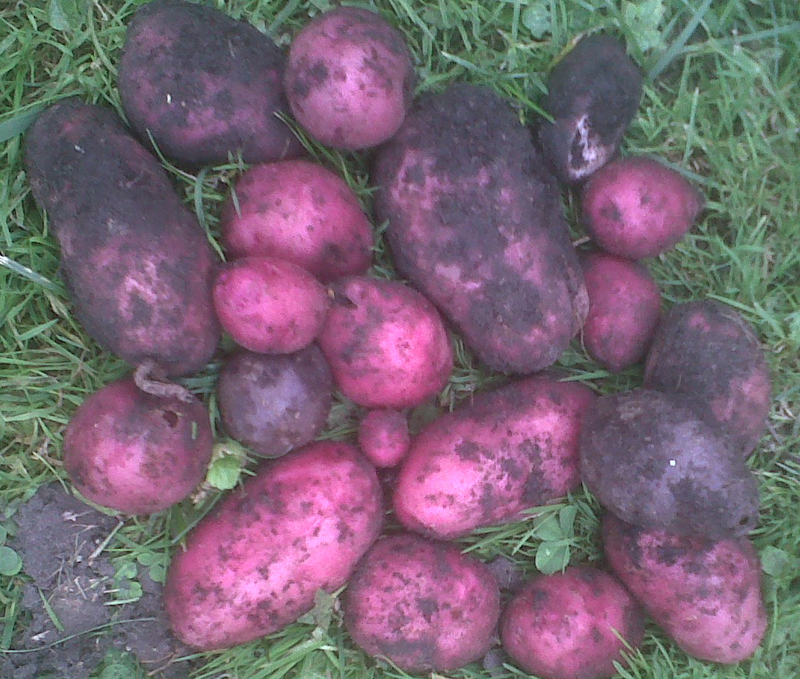 Seems a very good year for potatoes but only harvest will confirm. 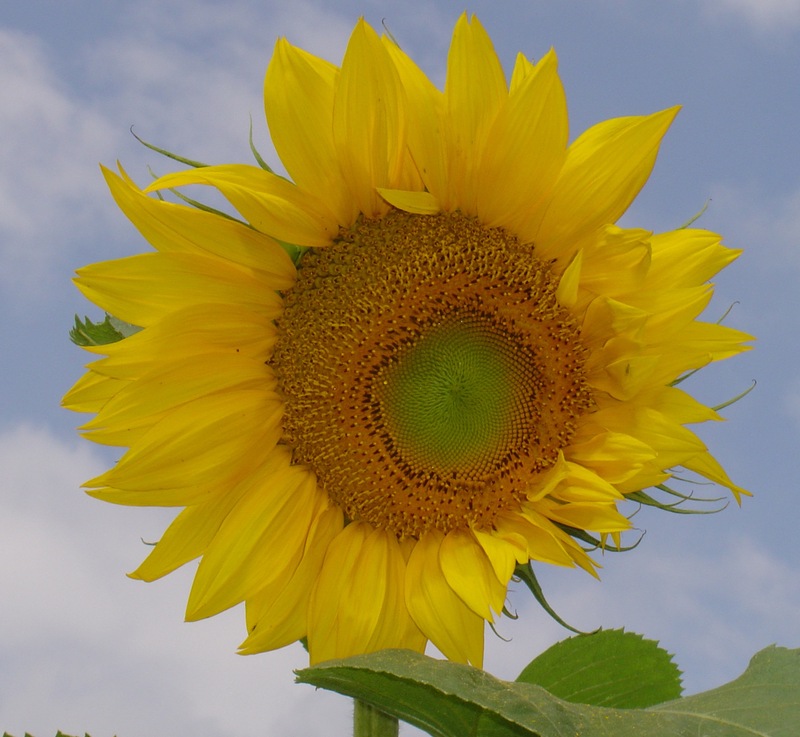 The plants are especially large and hardy, suggesting a good crop beneath. 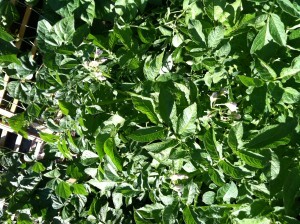 Now the flowers are done and the plants are beginning to die back, you might dig up small, new potatoes. Or wait for large potatoes another month. Either way you can’t lose. Homegrown potatoes are the best for flavor and texture. This spring I had occasion to travel to St. George, Utah. Turns out this predominately Mormon town got its name because of “the potato saint” and not the dragon-slaying saint of medieval fame. When Utah was first being settled, George A. Smith, an original Mormon church elder and cousin of founder Joseph Smith, saw to the planting of “providence gardens” along the wagon trail to the Great Salt Lake. 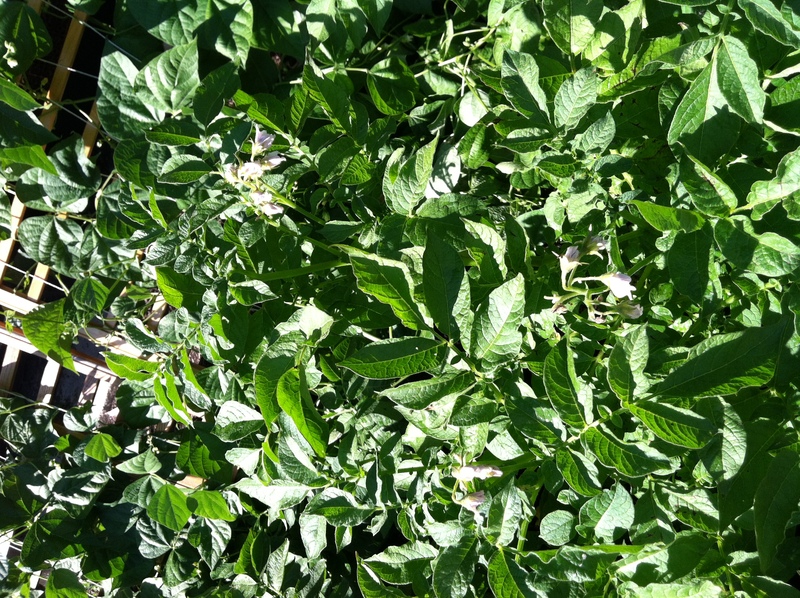 These gardens grew potatoes, a good source of protein, nutrients, carbohydrates and sustenance, for Mormons traveling west. They christened Smith the potato saint. When he died, the city renamed itself St. George in memory of Smith and his potato-producing providence gardens. This entry was posted in potato, superfoods. Bookmark the permalink.